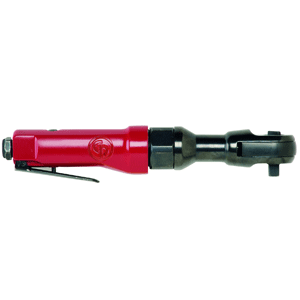 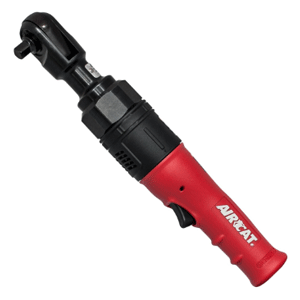 We supply Powerful Pneumatic Air Ratchet Wrenches by Aircat, Universal Tool and CP Chicago Pneumatic. 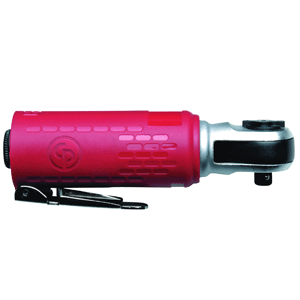 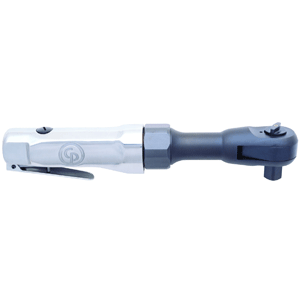 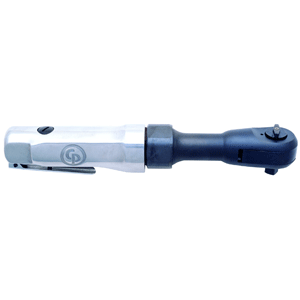 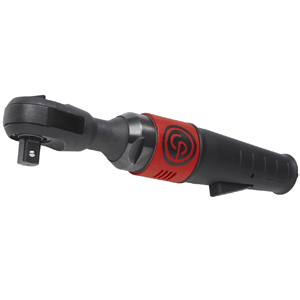 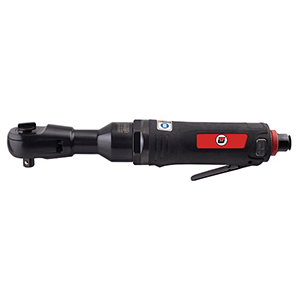 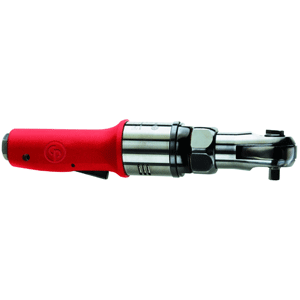 Square Drive air ratchet gun tools are available in Composite Air Ratchet, Mini Ratchet Wrench, Reactionless Air Ratchet and Stubby Air Ratchet Wrench Set formats for the Vehicle Service and other Industries. 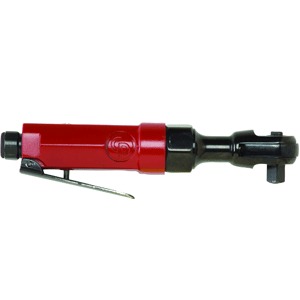 Square Drive sizes include 1/4 inch (1 4 inch), 1/2 inch (1 2 inch) and 3/8 inch (3 8 inch) sizes. 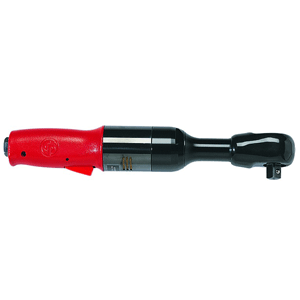 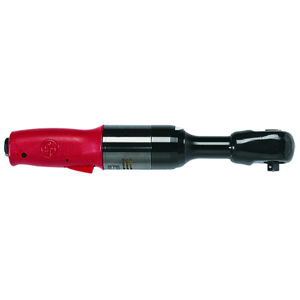 All Air Tools Ratchet Wrenches offer exceptional power, durability and user comfort. 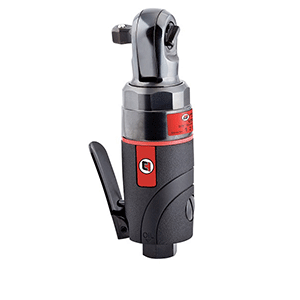 Chicago Pneumatic offers a wide range of powerful pneumatic Air Ratchet Wrenches from 1/4 inch, 3/8 inch and 1/2 inch square drive for every task. 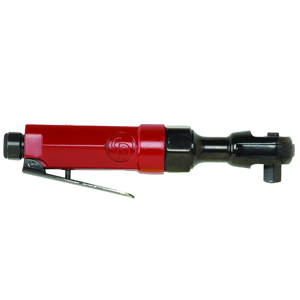 Due to their small size and light weight, pneumatic ratchets are an excellent choice for fastening in tight or cumbersome applications. 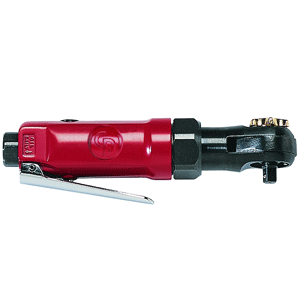 UT sell a wide variety of ratchet wrench tools 1/2″ Air Ratchet Wrench, 1/2″ Reactionless Ratchet Wrench, 1/4″ Stubby Ratchet Wrench, 3/8″ Auto Shut-Off Precision Nut Runner, Reactionless Ratchet Wrench, 3/8″ Stubby Ratchet Wrench, Mini 1/4″ Composite Ratchet Wrench and Mini 3/8″ Ratchet Wrench Socket Release. 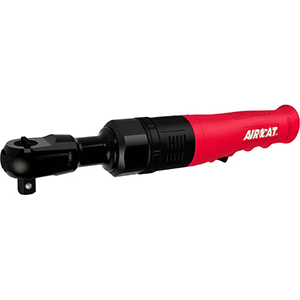 AIRCAT make reliable and robust Air Ratchet Wrenches ideal for Vehicle Service such Long Reach Ratchet, Mini Composite Palm Ratchet, High Torque Ratchet, Reaction Less Ratchet, Composite Ratchet, Composite Twin Pawl Ratchet and Mini Composite Single Pawl Ratchet. 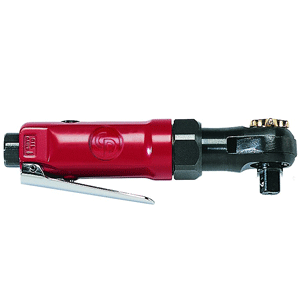 Mettex Air Tools sell Ratchet Wrench at the most competitive prices in the UK. 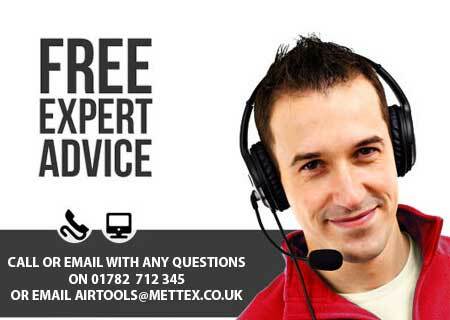 You can buy with confidence from us knowing that every sale is backed by the very highest levels of customer service and support.